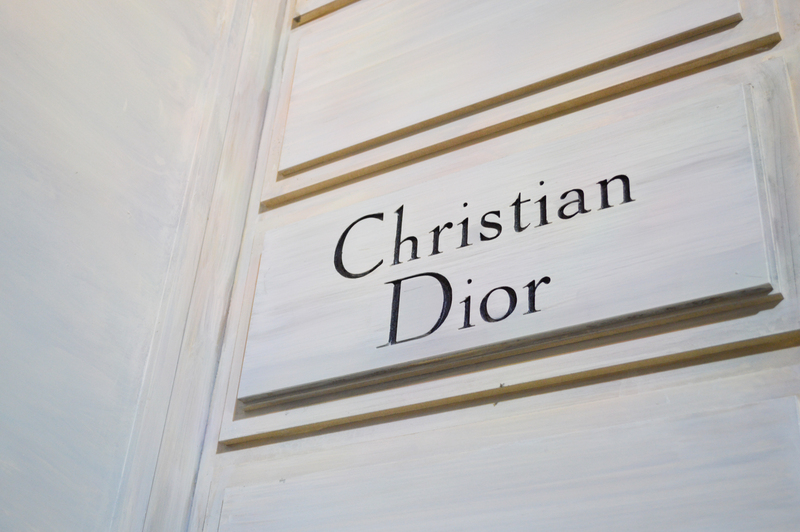 Are you an emerging and independent brand? 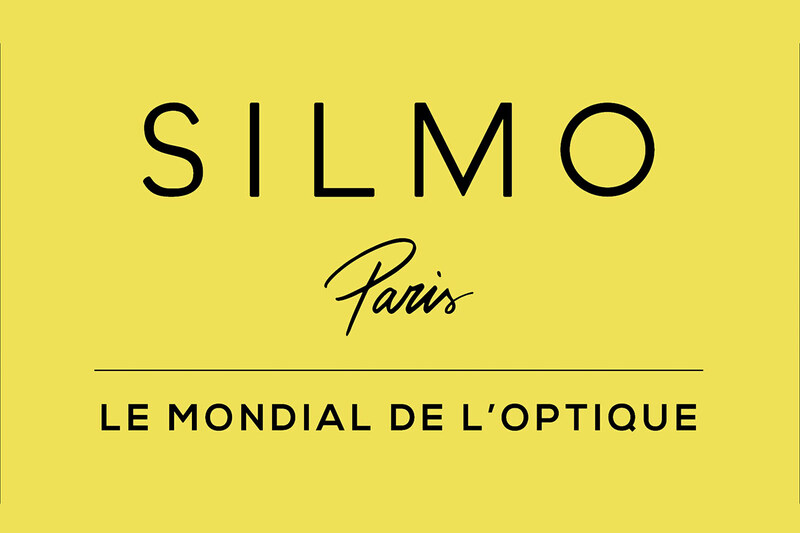 Are you going to be at Silmo Paris this year? Yes?! Well, this is your moment! 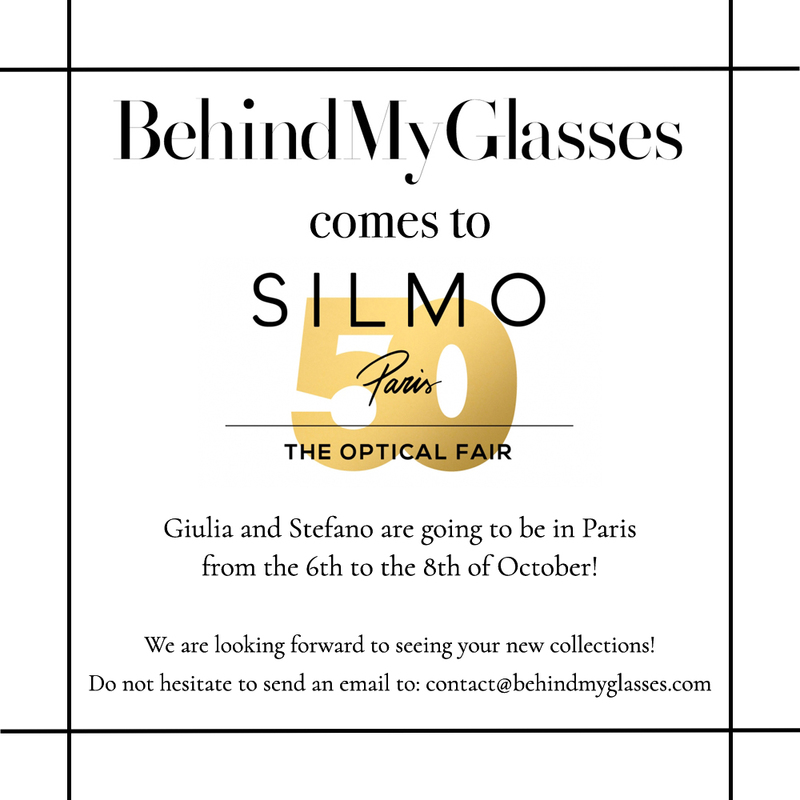 Send an email to contact@behindmyglasses.com attaching the pictures of the best pieces (eyeglasses) that you are going to present at Silmo. 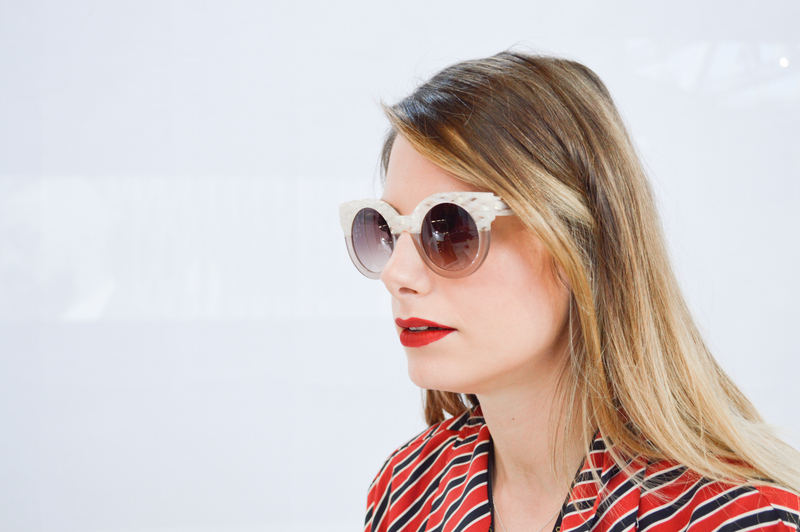 Giulia will choose among all the brands the best frame and she is going to wear it during one of the three days that Behind My Glasses crew is going to be at the fair. 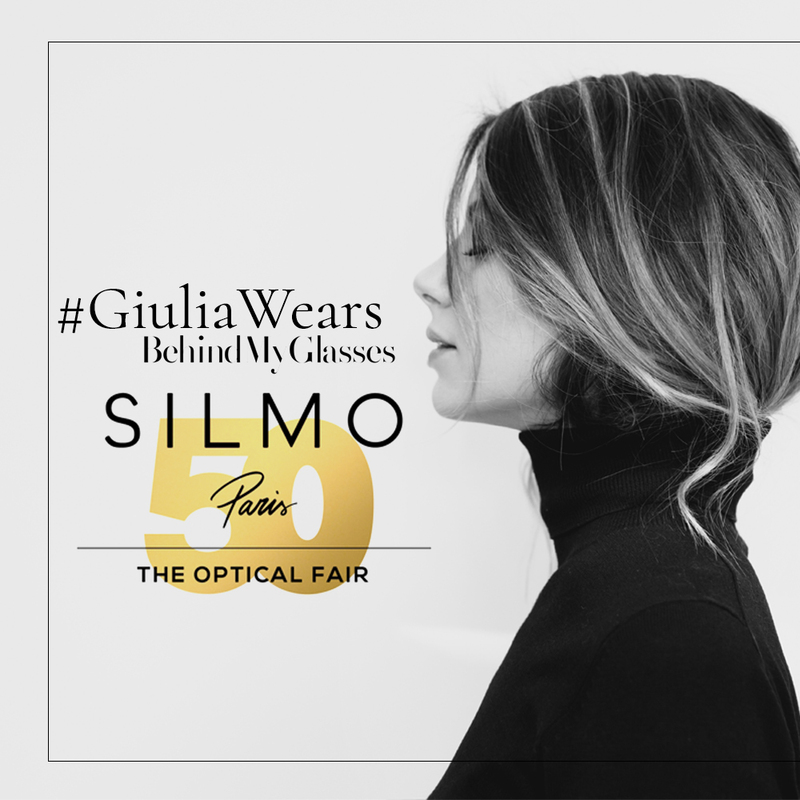 One frame each day, so, there are going to be three lucky winners/brands which will have Giulia as testimonial during the biggest European eyewear show. 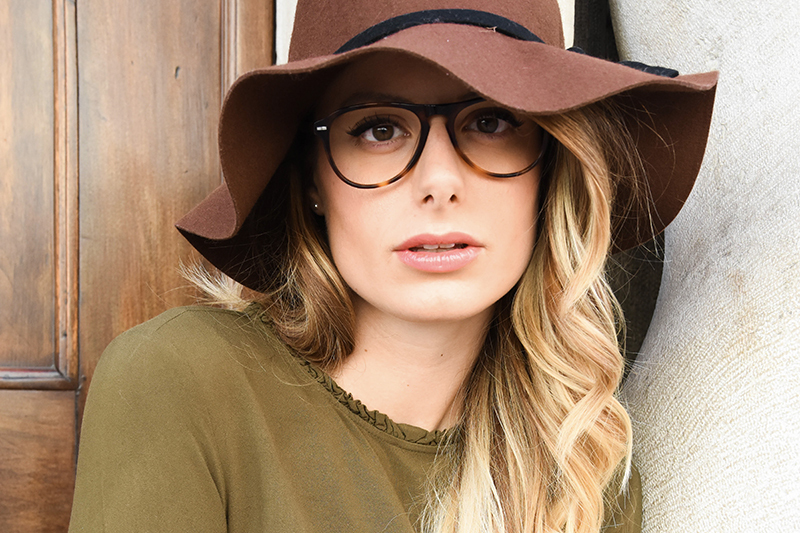 We bet you’re not gonna miss this chance!